After such genre and taste busting excursions in modern musicals as Once and The Book of Mormon respectively, healing both imported to London from Broadway earlier this year, abortion we now have a locally sourced but internationally created British musical of the old school. 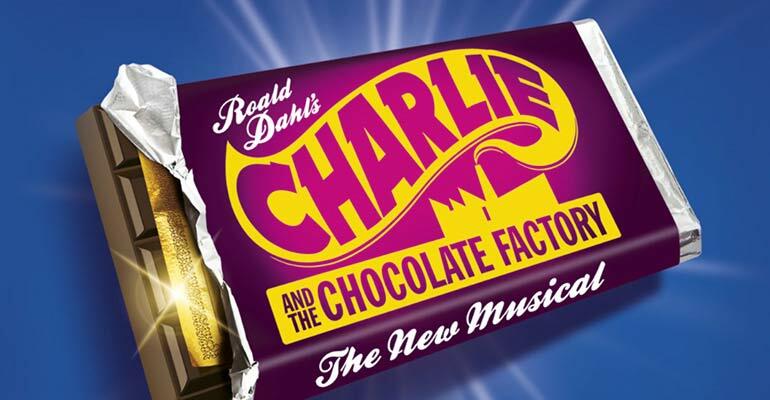 Charlie and the Chocolate Factory is a defiantly old-fashioned musical in the best sense of being both tuneful and literate, mind but that uses every modern theatrical trick available to bring Roald Dahl’s magical and slightly macabre tale of chocaholic obsession to life,. Sam Mendes, fresh from directing Skyfall, the most successful Bond film of all time, makes the sky the limit here, too, mostly notably with what looks like a levitating phone box that young Charlie and Will Wonka hover (sometimes a little shakily) over the stage in. There seems to be a requirement that something in a musical flies nowadays, whether it is a car in Chitty Chitty Bang Bang, a helicopter in Miss Saigon or the title character in Mary Poppins. I only wish the show flew higher emotionally. It is full of splash and spectacle, with the most extraordinarily lavish design (courtesy of Mark Thompson) seen on stage in years that whisks effortlessly from one stunningly realised environment to another, and creates a troupe of weirdly wonderful Oompa-Loompas (the tiny factory workers that slave for Wonka) that are wittily imagined. you can certainly see where all the money has been spent (and also who is pulling their strings). But some of the inflated visual parade is at the expense of charm that gets drowned in the endless parade of effects. It sometimes feels like gorging on too much chocolate; it becomes a bit indigestible, as if it is a very posh pantomime. This is also not a factory that would pass health and safety rules, given the frequently lethal accidents that befall its young visitors, from being swallowed up whole by a suction pipe and being attacked by dangerous squirrels to being turned into mini-versions of themselves. But you can’t help succumbing to the tremendous performances of a tightly drilled ensemble of adult and children actors alike, dazzlingly led by a master showman turn from Douglas Hodge as Willy Wonka and Nigel Planer as kindly Grandpa Joe, who joins Charlie on his visit to the factory. Broadway composer Marc Shaiman and his co-lyricist Scott Wittman seem to be channelling Lionel Bart (who wrote Oliver!) at times in their vibrant music hall inspired score, and David Greig’s book neatly dovetails the songs into the story. But as polished and accomplished as it is, the stage version of Roald Dahl’s Matilda pierces the heart far more.